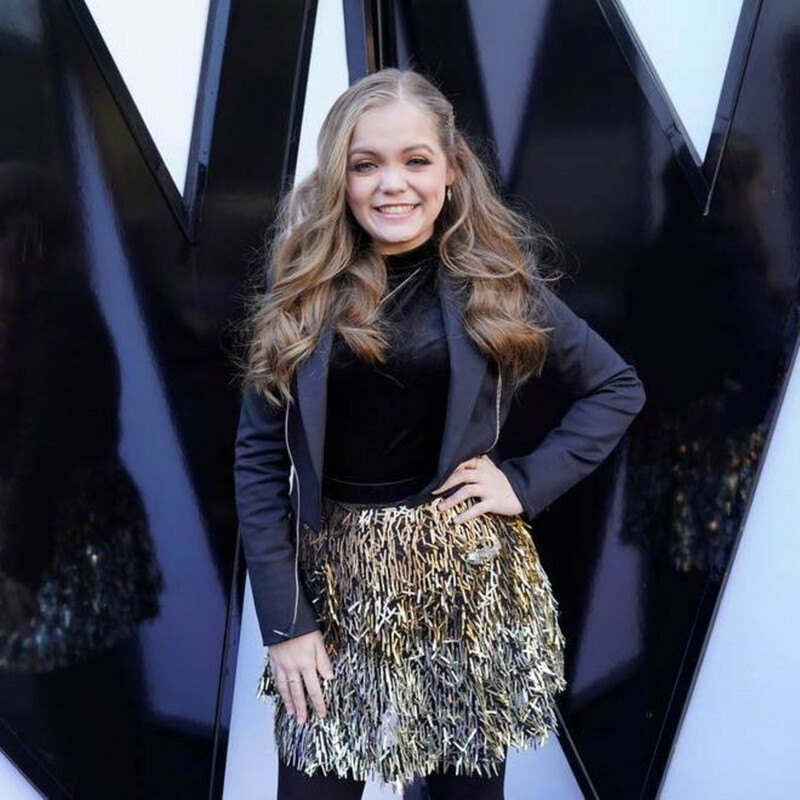 Sarah Grace, the 15-year-old Houston singer, has moved on to the final stages of the Emmy award-winning NBC music competition show, The Voice, after a performance of "Dog Days Are Over" by Florence and The Machine. Sarah Grace was voted to join the top ten finalists by viewers of the show across North America. She is in an exclusive group after approximately 30,000 people auditioned to be on the show. "I'm so excited," exclaims Sarah Grace from Los Angeles, where she's in rehearsals for next week's show. "I'm blessed to have this opportunity. I'm shocked out of my mind and obviously I'm very grateful that America sees something in me and wants to see me every week. So that's been really cool." The pressure will continue to build for Sarah Grace as the competition moves into the final three weeks, with a few contestants knocked off each episode until a winner is named. As long as she's on the show, the Houston native will live in Los Angeles, where she is joined by her father during the Cinderella run. Her days consist of school, video shoots, and rehearsals with mentor Kelly Clarkson and the live studio band. 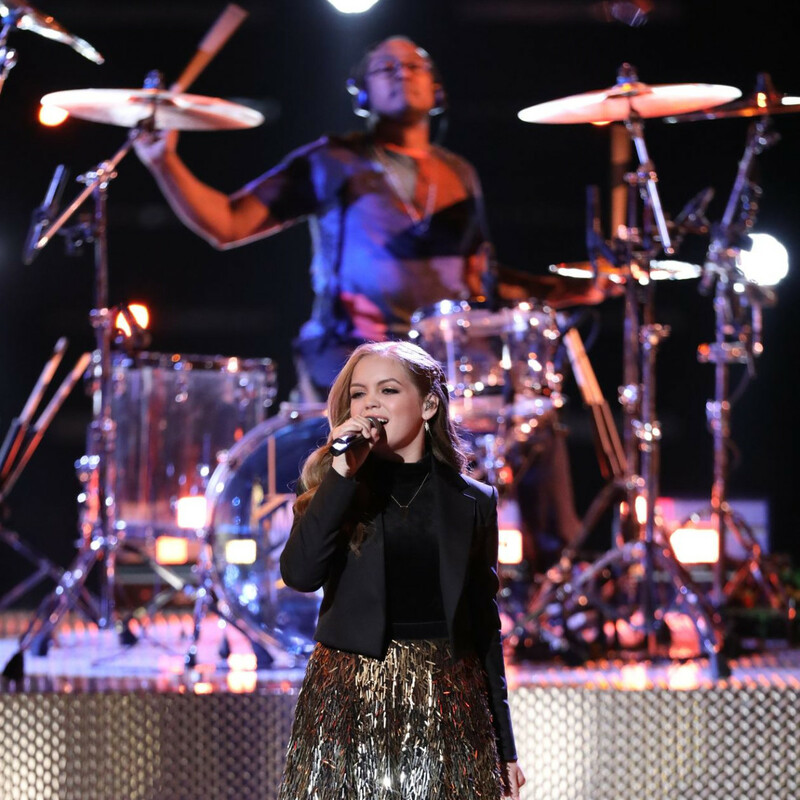 "Working with the band and Kelly Clarkson has been so amazing," Grace says. "I've learned so much but I've really enjoyed spending time with and collaborating with the other artists on the show. There's been so many great aspects to participating." Across Houston, watch parties are popping up to cheer the Houston native on. The most notable one, started by her mother and sister, Reagan, takes place at the BJ's Restaurant and Brewhouse in Webster weekly. 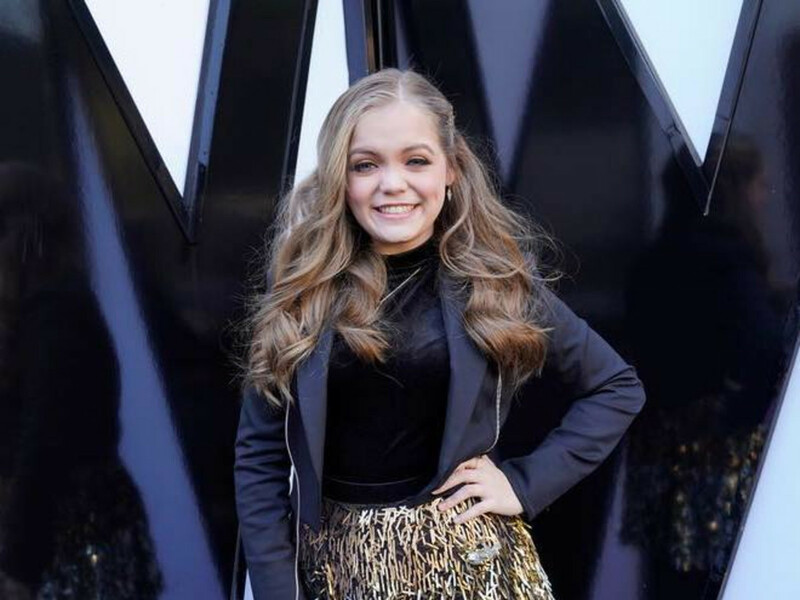 This week will be no different, with a group gathering to see if Sarah Grace can move closer to The Voice crown on December 3. Her school, the High School for the Performing and Visual Arts, will also host a watch party that evening. "My friends back home have been so supportive," she says. 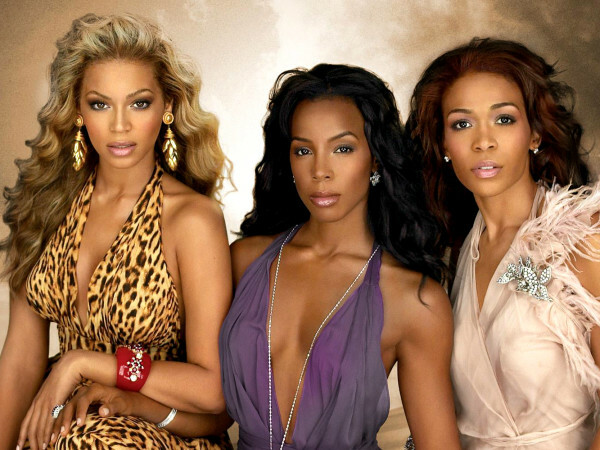 "I couldn't have come from a better group of people. My school has been so great about supporting my time out here and being flexible with school work." The exposure has been a boon to her local music career as well. Her band, Sarah Grace and the Soul, in which she plays with her sister, will play the Big Barn at Dosey Doe on December 22 and they'll perform at the Old Settler's Music Festival in April alongside major touring acts like Jason Isbell and the 400 Unit, Brandi Carlile, and The Last Bandoleros. 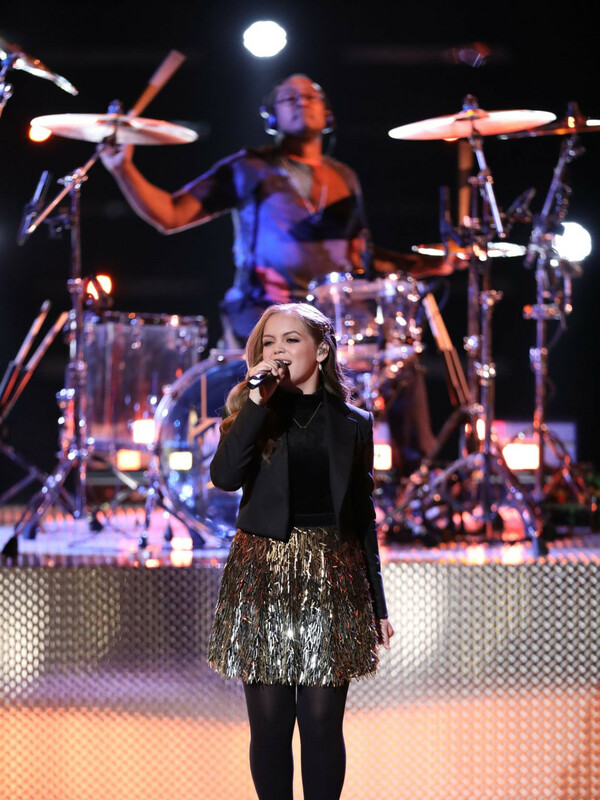 No matter the outcome, Sarah Grace feels like she's made the most out of her opportunity, even if performing for a TV audience for three minutes is much different than playing a 90-minute gig back home. The expereince is something she'll be able to take with her as she continues to pursue her music career. "I feel like I've gotten everything out of it that I've wanted," she says. "I've had a national platform every week, on Mondays and Tuesdays, for the past three weeks and that's opened me up to such a huge audience. 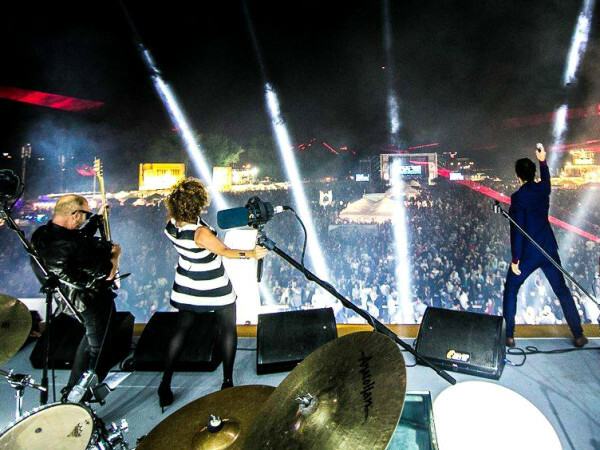 There have been a lot of people who have reached out to me to collaborate or to book [the band]. That's exactly what I wanted out of this and it's been so much fun." She's also quick to remind people to tune in, when two more contestants will be sent home, but one can be saved by fan votes via social media. "Make sure you vote and make sure you're watching on Tuesday just in case I need you for the Twitter save," she says.